Earlier this week, we got a bit of surprising news when Dollar Shave Club was acquired by Unilever. The brand that had always celebrated its outsider status was now becoming part of the establishment. The deal was also noteworthy for its price, a reported $1 billion. That's a pretty rare amount for a company to spend on a purchase, but it seems especially rare for in the e-commerce space, as there have now only been five such deals since 2009, according to data out from CB Insights. 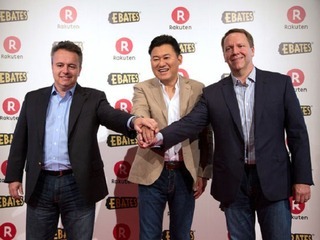 Dollar Shave Club is tied for the fourth largest e-commerce acquisition by valuation in that time frame, with the other $1 billion acquisition being Ebates, the provider of the largest cash-back shopping web site in North America, which was purchased by Rakuten in September 2014. The only three deals larger than that were Amazon's purchase of Zappos in July 2009 for $1.2 billion; Alibaba's acquisition of a controlling stake in online department store Lazada for $1 billion, valuing the company at $1.5 billion; and, the largest deal of all, South African company Naspers, taking a controlling stake in Russia-based classifieds site Avito for $1.2 billion, valuing it at $2.7 billion. 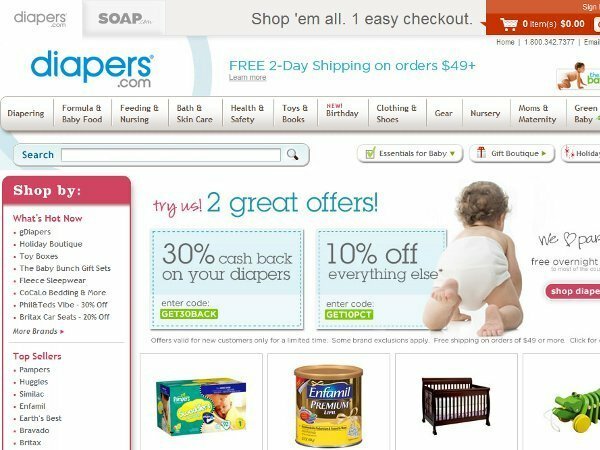 In addition, Dollar Shave Club is only the second such deal in top 15 e-commerce acquisition for what CB Insights describes as a "consumer packaged goods-focused e-commerce startup," the other was Quidsi, the owner of Diapers.com and Soap.com, which was acquired by Amazon in 2010 for $540 million. All in all, Dollar Shave Club pulled off something pretty impressive. And to think, a lot of that has to do with funny videos. The success of Dollar Shave Club is a testament to the power of branding. The company became famous for its series of ads, viral videos starring founder and CEO Michael Dubin, which made fun of the established players in the shaving industry, including Gilette and Schick. 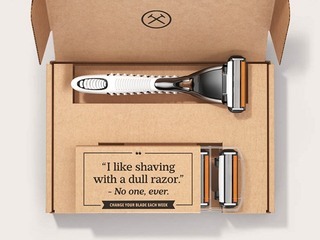 Dollar Shave Club hit a nerve, and the success of the videos, and the company, reflect that the company had tapped into an existing narrative among its customer base. As Dubin himself put it, during an interview with Vator CEO Bambi Francisco last year, what Dollar Shave Club did is was create videos that help its customers "have a conversation that they're already having with each other. Guys talk about how ridiculous it is to buy razors in a store, all we do is give them a funny thing to look at that told the story they were already having with each other." During that same interview, Dubin discussed creating a brand versus promoting a product. "I think the first thing to say is digital companies today have a lot to gain by thinking about building a brand. It's not the first thing that comes to mind when a lot of entrepreneurs in the tech space get started because they focus on the product itself, the digital product itself, and that's probably smart but not everybody is going to be like an Uber, where it's completely word of mouth and totally viral," he said. "Most businesses, whether they're B2B or B2C, don't do a good enough job at celebrating their reason for being and the resonant idea that's at the core of what they're doing. So I encourage anybody starting any kind of business to think deeply about what they're offering the customer, who they are as a company and then bring that to life using great advertising or social assets." That notion is propelled the company forward, giving it a ton of buzz, helping it grow to 3.2 million members. In 2015, Dollar Shave Club had turnover of $152 million and is on track to exceed $200 million in turnover in 2016. The company has raised $163.5 million in venture funding, from investors that included Venrock, TCV Forerunner Ventures and Dragoneer. Now it's worth $1 billion. Going forward, Dubin will still be CEO, and Dollar Shave Club will live on under the Unilever umbrella, but it remains to be seen if that cutting edge, almost defiant, attitude will continue to live on as well. 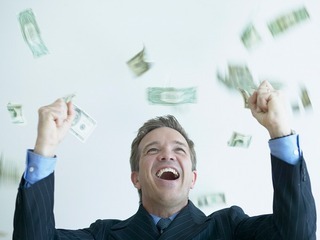 Billion-dollar acquisitions: are they worth it?